A two bedroom apartment apartment located at 5 Harriet Place, Darwin city – a few minutes walk to the General Post Office – ideal for short term stays in the Top End capital. 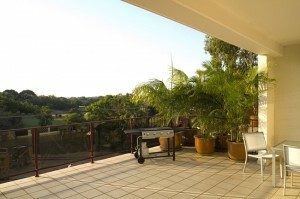 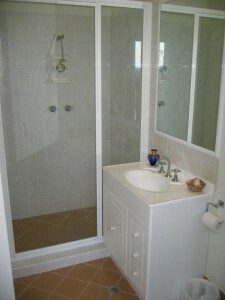 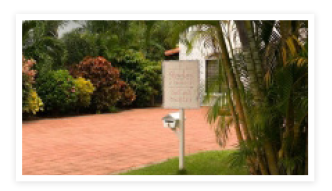 The apartment is in a small complex five minutes walk from Darwin City Bed & Breakfast. 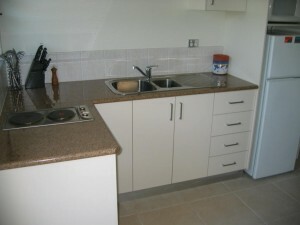 Harriet apartment is a very large one bedroom apartment of 110 square metres.